For all parents and middle school students interested in enrolling for the 2019-2020 school year. 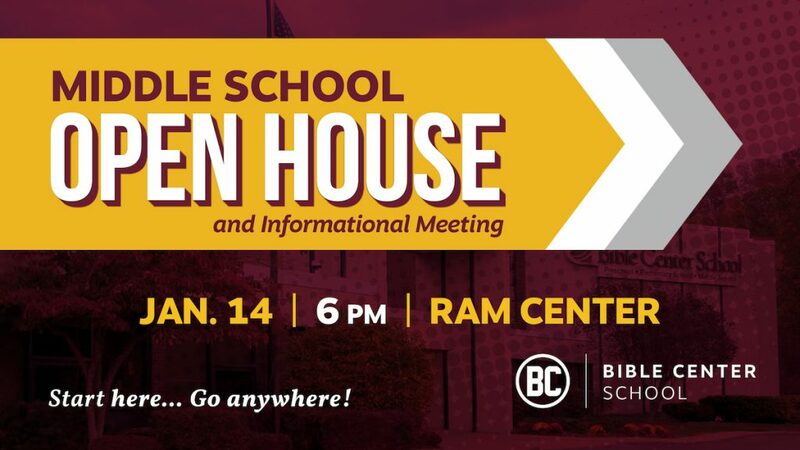 This meeting will benefit current 5th Grade students at BCS and students new to Bible Center School. See you there!